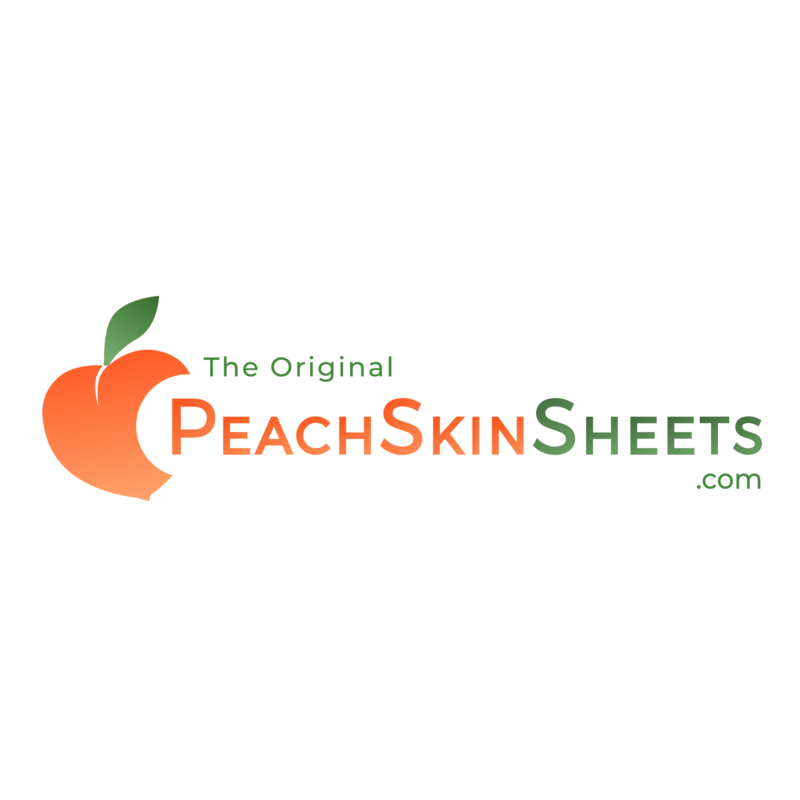 The Original PeachSkinSheets® is a boutique brand of luxury bed sheets based out of Atlanta, Georgia and is the one and only authentic brand. They feature a 1500 Thread Count level of softness and become softer with every wash. They are also GREAT for hot sleepers due to their athletic grade performance SMART fabric. This 21st century material breathes, wicks away moisture from skin and has thermal control, so warm sleepers stay cool and cool sleepers to stay cozy.